I’ve been doing a bunch of tablet prototyping lately so I thought I’d share with you! Feel free to print, share and use as you wish. 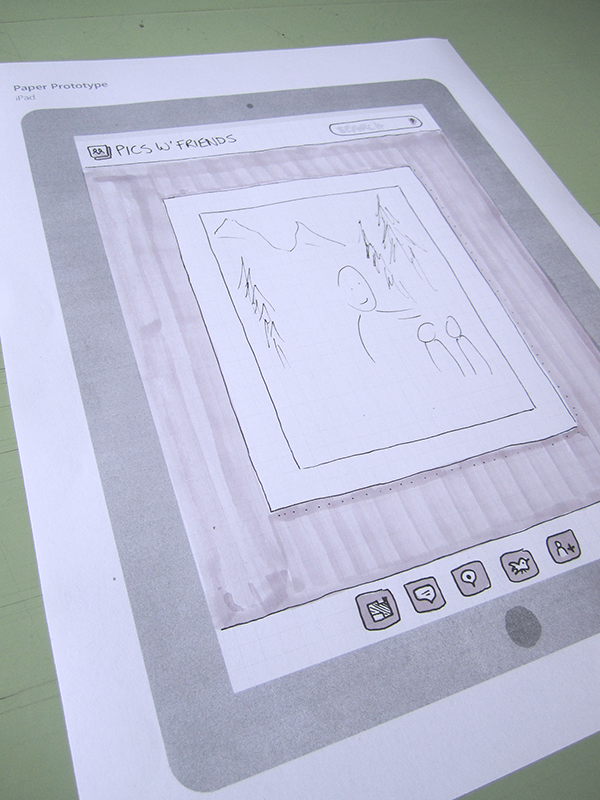 Happy creating and look for more prototyping downloads coming soon. Grab the pdf prototype template here.